Nippon News covers anything with a connection to Japan. We may be shooting Japanese soccer stars playing in Europe or producing video for a European client visiting Japan. We have production capabilities here and abroad and a multilingual staff to support. We enjoy what we do and we do it with passion and integrity. Our photographers are out in the field covering compelling newsworthy stories from Japan daily. We cover major sporting events, politics, protests, catwalk fashion, anime news and also anything strange or bizarre. Our images are available for licensing on an individual basis and also via reasonably priced subscription deals. 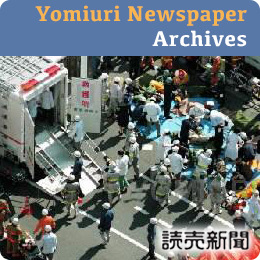 Nippon News has access to a Japanese image database and also to several domestic archives including the libraries of the Yomiuri Newspaper and the Mainichi Newspaper. 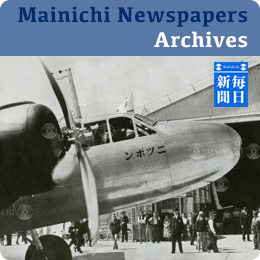 These are the two biggest Japanese newspaper groups and if you are looking for image from the World War II era or something else that you can’t find on our website please email us at picturedesk@nipponnews.net as there is a good chance that we will be able to source it for you. We are happy to provide free research for you and will do our best to find the image or clip that you need. We are available for hire for video or photography coverage of a specific event or particular subject. 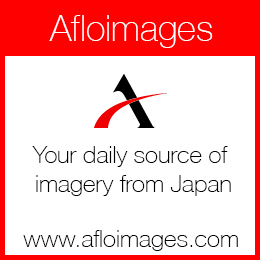 Get in touch with us to discuss your assignment needs: picturedesk@nipponnews.net. Since 2002, we have been servicing broadcasters and production companies worldwide that want competitively-priced high-quality videos or need assistance in putting together a local video production crew. We can provide cameraman, lighting and sound engineers. We operate a 5 story studio in Tokyo that is available for hire with or without equipment. Our multilingual staff have experience setting up shoots for visiting production crews. We can coordinate locations, shooting permits, and set up interviews and also translate.